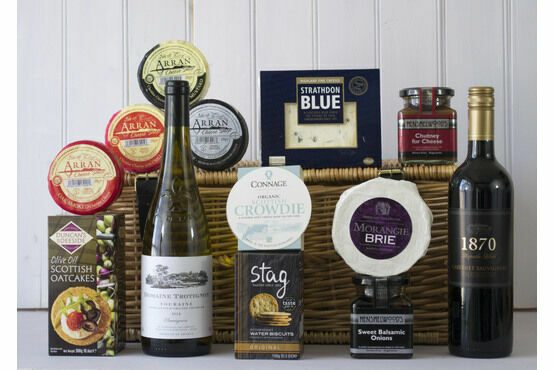 The Big Cheese Hamper is the perfect gift or treat for any true cheese enthusiast! 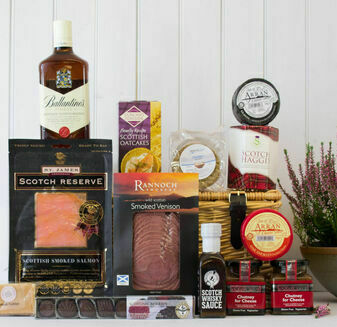 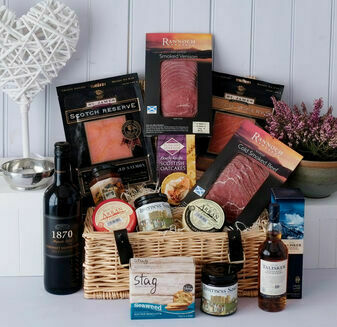 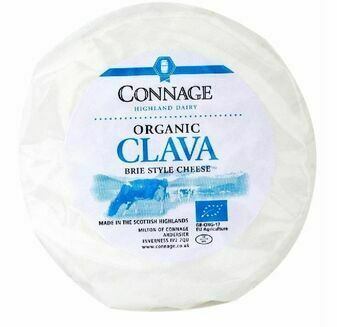 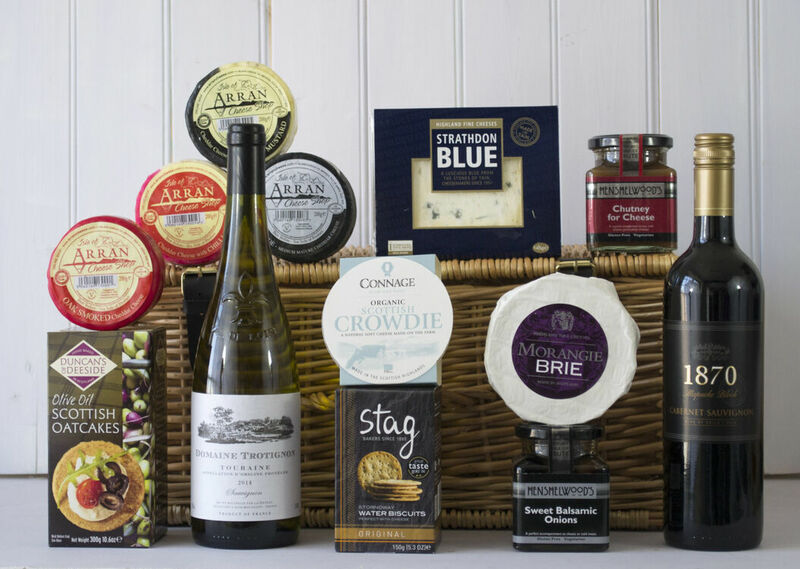 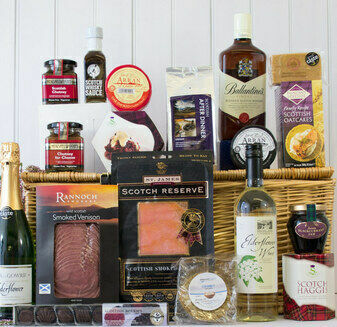 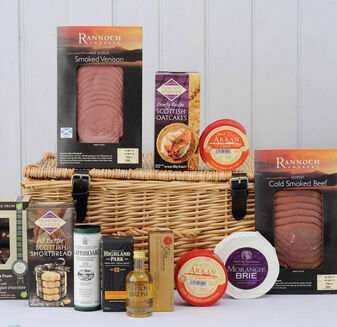 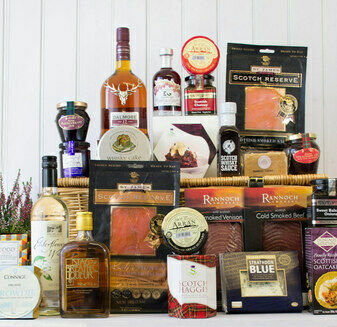 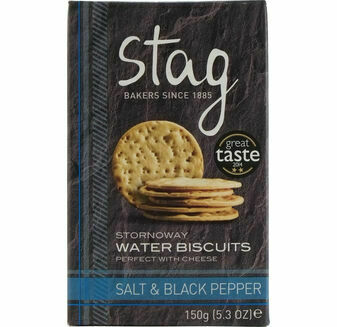 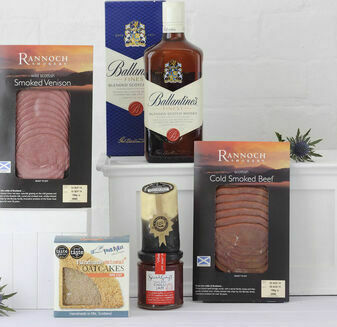 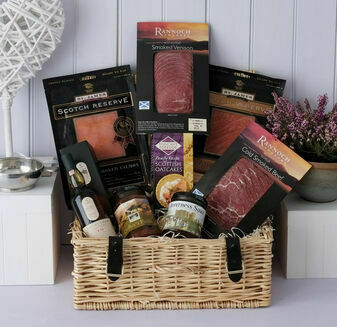 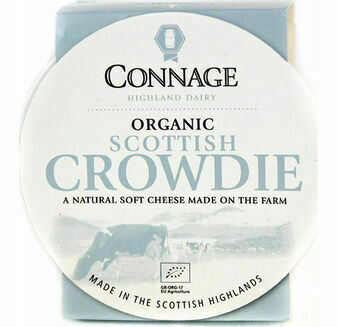 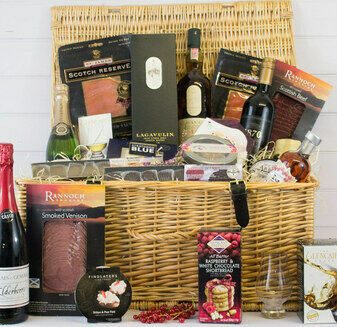 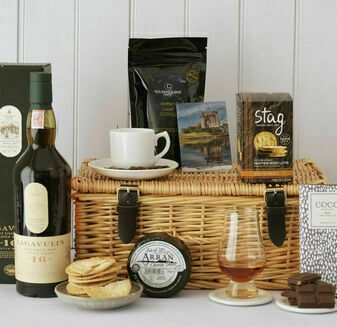 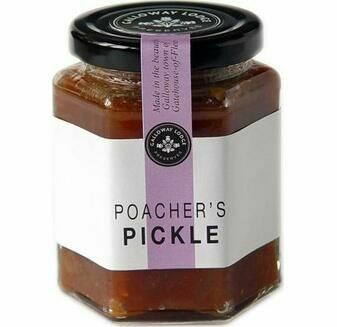 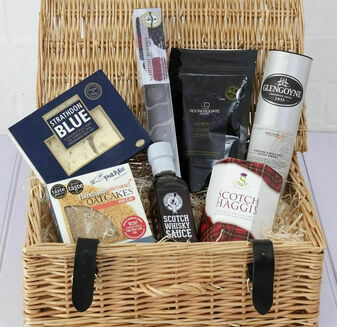 The mix of cheeses and accompaniments complement each other beautifully, to create a hamper basket full of taste and flavour that show the very best of Scottish produce. 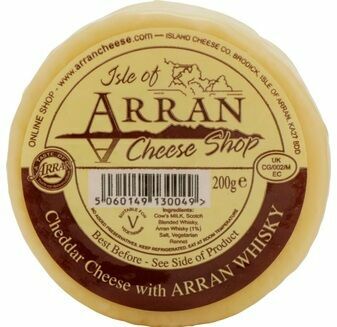 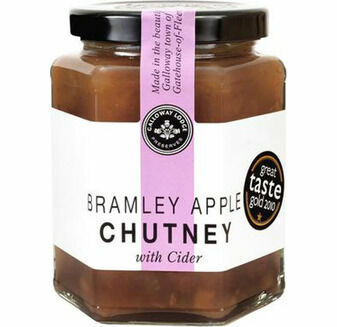 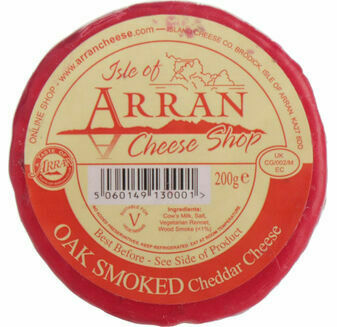 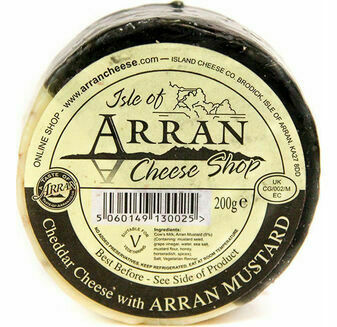 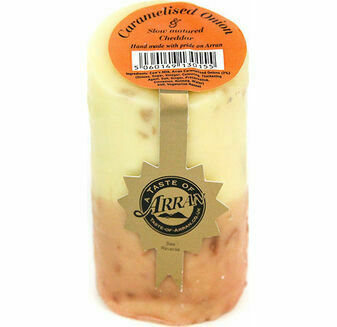 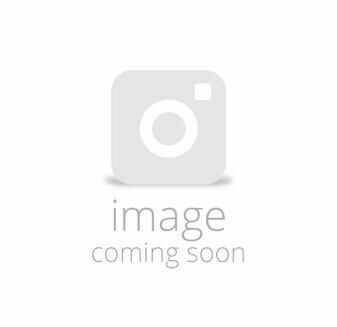  Island cheese Company Waxed Truckle of Cheddar Cheese with Arran Melt Whisky - A delicious addition to any cheese board, the whisky lingers on the palate.